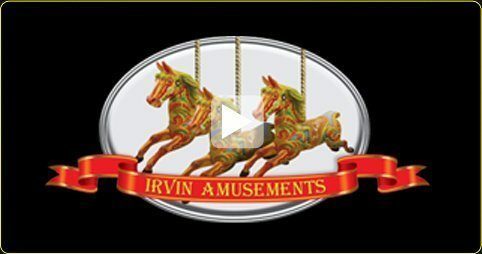 Start fishing for those rubber ducks with this classic funfair stall from Irvin Amusements. This really is fun for the whole family, especially the little ones who could win some great prizes. Duck Fishing is one of a number of amazing Victorian stalls available to hire from Irvin Amusements. 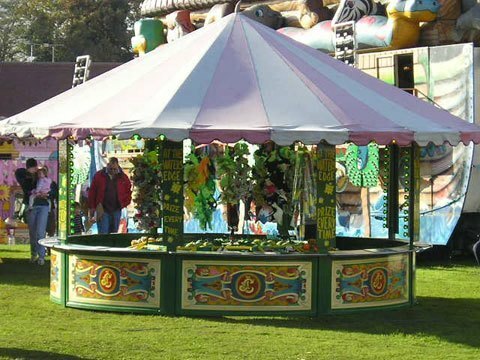 If you are interested in this stall or any of our basic stalls, such as the round stall, contact Irvin Amusements.